Food distribution and pharmaceutical's pallet of choice. This pallet breezes through customes for international shipping. It meets all Grocery Manufacturers Association (GMA) standard specifications, pallets are composed with new high grade native douglas fir lumber. 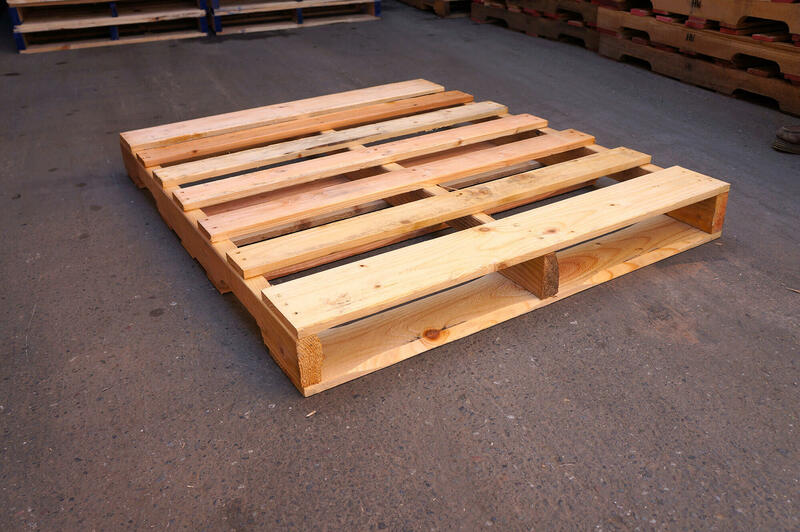 Pallet is ISPM-15 Certified with certificate for verification.